Though Penn Station is [now] a drab, low-ceilinged rat maze of a station, it used to be the opposite. It was vast, light-filled, and gorgeous. 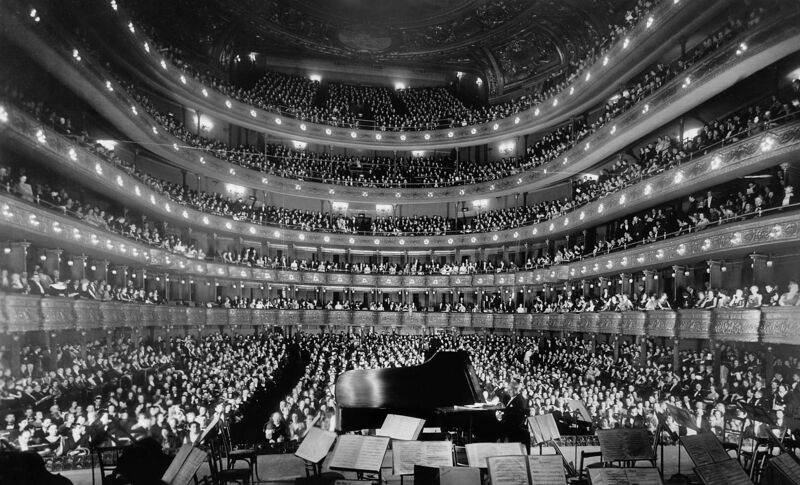 The building was the fourth largest building in the world when it was finished. The original Penn Station in New York City opened in 1910. It was majestic. Travelers would enter through an exterior façade of massive Doric columns. Inside was a grand staircase into a waiting room not unlike a Roman temple. It was a Parthenon for trains. The old Penn Station was the brainchild of Alexander Cassatt, head of the Pennsylvania Railroad. For Cassatt, Penn Station would fix a problem that had plagued New York for years—getting between Manhattan from New Jersey. At the time, passengers could only get across the Hudson River via ferry. Cassatt built the first ever train tunnel to run underneath the Hudson River, which was considered one of the greatest engineering feats of all time. The grandeur of Penn Station would thus crown his monumental achievement. Newspapers called Penn Station the 8th wonder of the world. Everyone loved it. Everyone, that is, except for one other railroad family that owned another station across town. 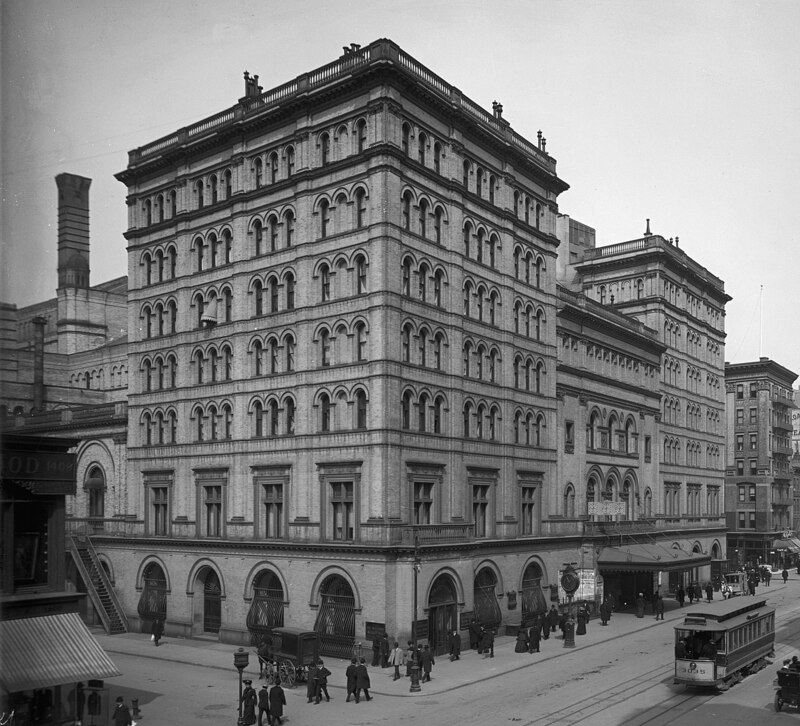 The Vanderbilt family owned Grand Central Station, which was not anywhere near as “grand” as it is now. 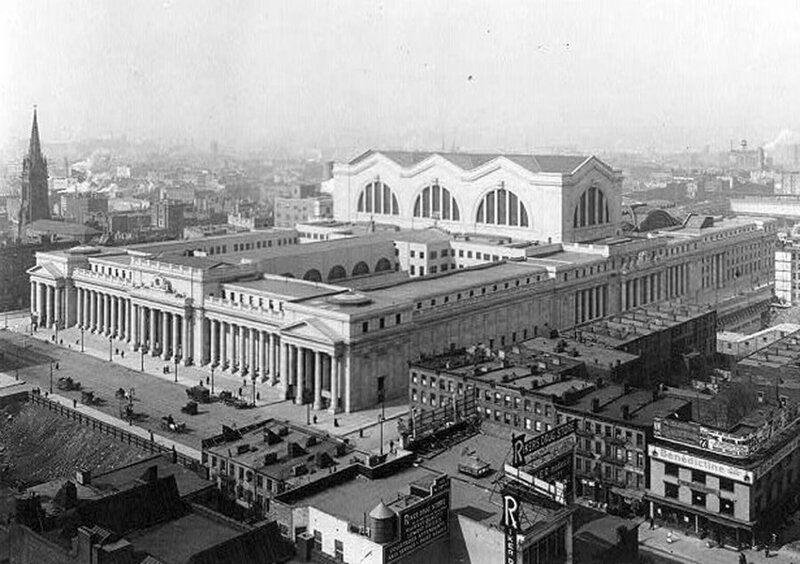 Not wanting to be outdone by the beauty and grandiosity of Penn Station, the Vanderbilts tore down their Grand Central and built a newer, shiner, Beaux Arts-style Grand Central Terminal. This is the one we know today. 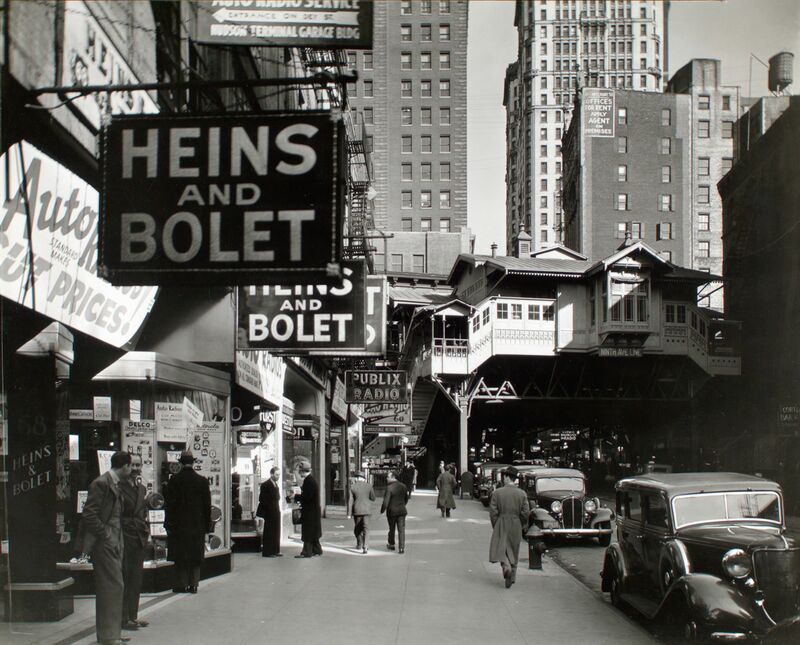 Penn Station was only 40 years old at this point, but already its days were already numbered. After World War II, passenger trains just weren’t as popular anymore. The Pennsylvania Railroad Company couldn’t afford the upkeep of Penn Station’s grandeur. Its glory gave way to grime. And so it goes. Listen and read more about the story here. As the episode says, Penn Station is the only building in New York that should have been saved from the wrecking ball. Here are a few of the others. If you tune around on a shortwave radio, you might stumble across a voice reciting an endless stream of numbers. Just numbers, all day, everyday. These so-called “numbers stations,” say nothing about where they are transmitting from or who they are trying to reach, but they can be heard in Spanish, English, German, Russian, Chinese, and any number of other languages from around the world. Listen to the episode here, and if you’re intrigued see this Wikipedia entry. The city of Los Angeles is cracking down on pedestrians who sneak across streets when the traffic signal says “don’t walk.” But when you put a price on bad behavior, like being in a public street illegally, you see clearly what a city values. The cheapest parking ticket in Los Angeles (pdf) is $58, and the one most commonly issued for parking in a prohibited zone is $73. Jaywalking—the term of art for a pedestrian crossing against the light—will cost you $197. Automotive interests banded together under the name Motordom. One of Motordom’s public relations gurus was a man named E. B. Lefferts, who put forth a radical idea: don’t blame cars, blame human recklessness. Lefferts and Motordom sought to exonerate the machine by placing the blame with individuals. And it wasn’t just drivers who could be reckless—pedestrians could be reckless, too. Children could be reckless. This subtle shift allowed for streets to be re-imagined as a place where cars belonged, and where people didn’t. Part of this re-imagining had to do with changing the way people thought of their relationship to the street. Motordom didn’t want people just strolling in. In the early 20th Century, “jay” was a derogatory term for someone from the countryside. Therefore, a “jaywalker” is someone who walks around the city like a jay, gawking at all the big buildings, and who is oblivious to traffic around him. The term was originally used to disparage those who got in the way of other pedestrians, but Motordom rebranded it as a legal term to mean someone who crossed the street at the wrong place or time. Most times when I head out on a trip by foot, whether that’s around London, or somewhere else, I listen to music, but increasingly I’ve been drawn to truly great radio shows (or podcasts as I should probably call them), chief amongst which is of course 99% Invisible but Benjamen Walker’s occasional Theory of Everything also deserves a mention, as does Radiolab. 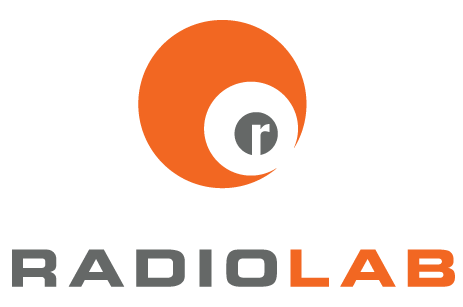 Yep, Radiolab. I was so close to not linking to these guys after their truly epic mishandling of their interview with Eng Yang and wonderful author Kao Kalia Yang. And I was happy to tell them what I thought at the time. But I think (hope?) that the guys have learnt their lesson. And their shows are really quite unique. So here’s a link to a brilliant episode they did a while back on Choice, a subject I covered less eloquently when I edited a magazine in 2000 (I called my piece Choice Anxiety). (1) Contact the telephone company and try to get the operator fired. (2) Take the operator and her husband to civil court and try to sue for damages. (3) Revolutionize the entire telephone system by inventing an automatic telephone switching system that allows people to dial each other directly, thereby eliminating any need for a telephone switchboard operator. Almon Brown Strowger went with (3). As I’ve said before, I love 99% Invisible. I’ve been listening to the episodes in reverse order on the cross-trainer when I’m not brushing up on Spanish. I don’t really play computer games, and have never played Sims, but this episode, like almost all the episodes Roman Mars does, hit home. Listen to it here, and then subscribe to all of them.